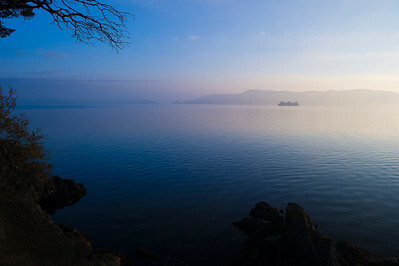 First Light 12x36 Panorama *Available as a 3-panel "Triptych" on metal. 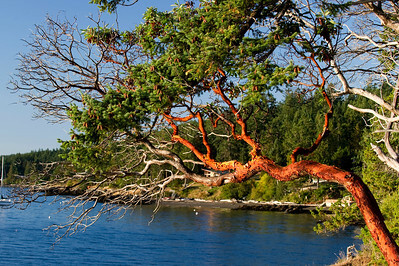 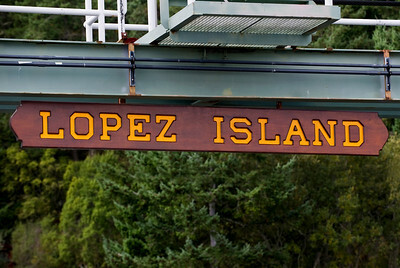 The copper sky is unbelievable on metal or metallic paper. 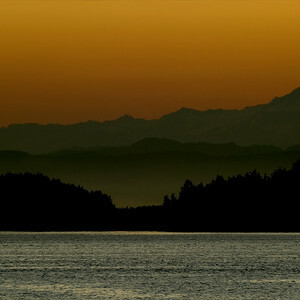 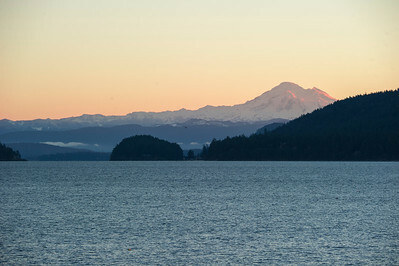 Mt Baker illuminated by another beautiful sunrise. 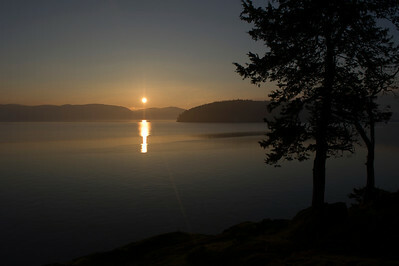 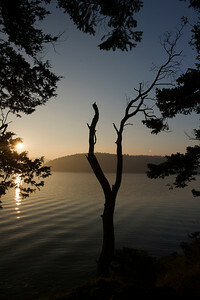 Across Shoal Bay, the late fall sun rises near Humphrey Head. 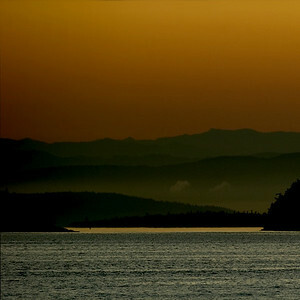 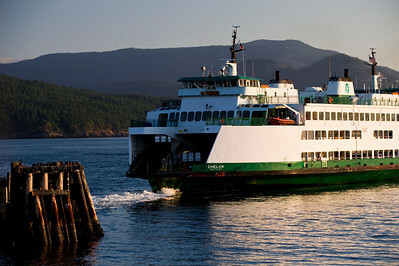 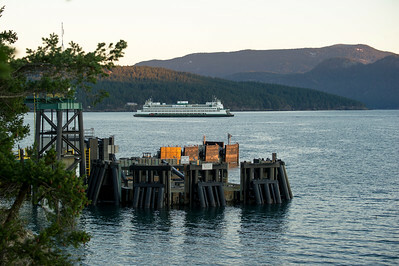 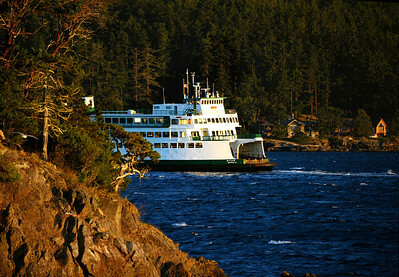 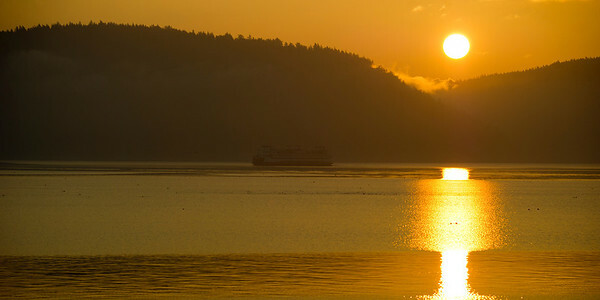 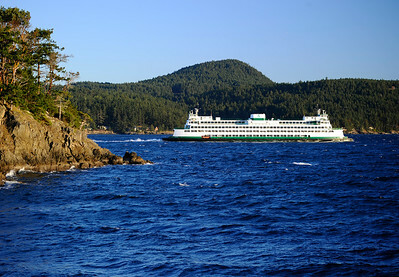 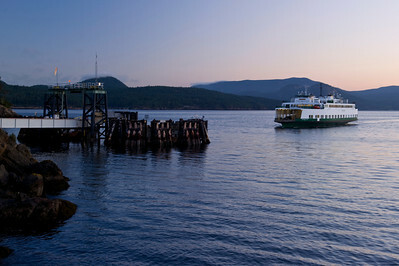 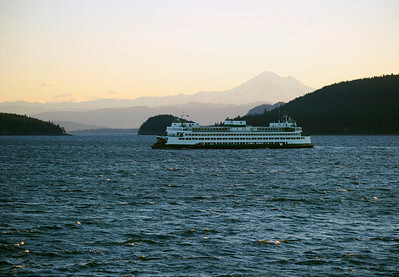 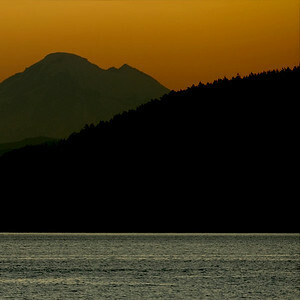 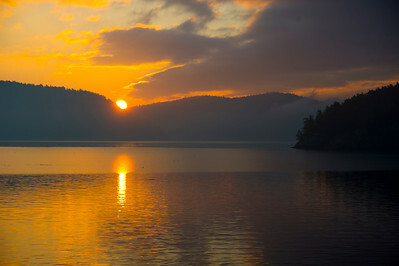 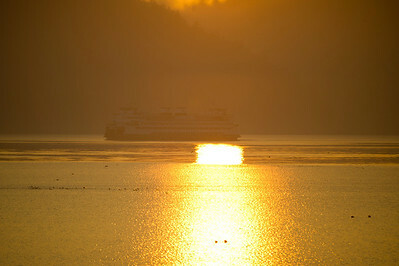 A northbound Washington State ferry cuts across the reflection of the early sun.